not an adventure, it was more of a pilgrimage. and more than fifty years together. 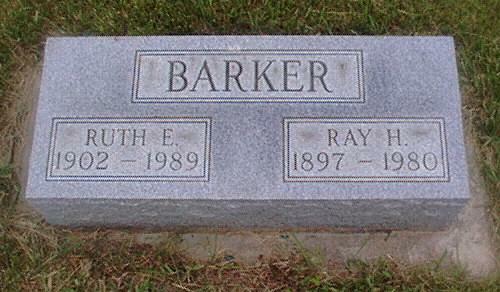 This entry was posted in Dead Ancestors and tagged Fairmount Cemetery, Ray Barker, Ruth Lloyd Barker. Bookmark the permalink.